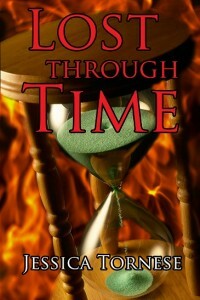 Summer Fun- Time travel is In!!! 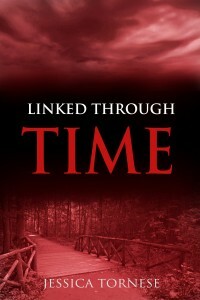 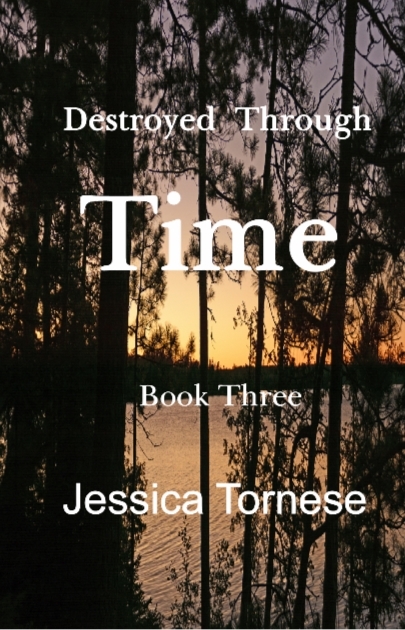 The thrilling finale to the YA time travel trilogy- Destroyed Through Time! 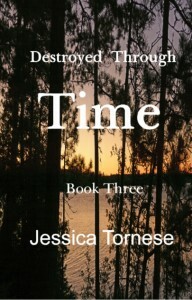 Travel with Kate Christenson and follow her as she battles a past that was never meant to be hers…. 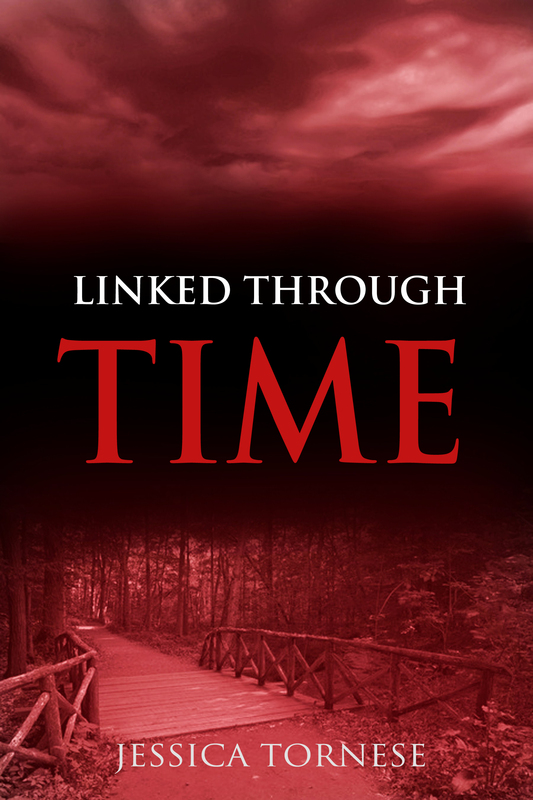 Book One… Kate travels to 1960, only to discover she’s arrived just in time to relive her aunt’s horrific death! Book Two…Revenge is on the table as Sarah and Kate live out each other’s lives- only Kate can save the future and set things right- but can she do it before the great fire of 1910?